Mathematics is the nightmare of lots of children. Sometimes, parents and teachers also find it hard to teach math to kids, especially when they are on the verge of learning new dimensions of this subject. Though math is tough, but studying from right books can help your kids to grasp the basic principles of math, without getting frustrated. Here is the list of the best mathematics books for 5 graders. These books can use innovative ways to teach different lessons, including fraction, division, multiplication, algebra, etc. This list of 5th grade math books is developed after extensive research and recommendations from the experts. “How To be a Math Genius”, written by Mike Goldsmith, is a complete haven for all students, as it is jam packed with math facts, stats and illustrations, to show the real power and the joy of learning Math. Math doesn’t come easily when you are young, but when you grow up; one gets an instant liking to it. But for some, the sound of even saying the word Math sounds terrible, as they think it is hard to master. For those, make sure you get this copy of “How to be a Math Genius” and you would never feel the same. When you continue reading this wonderful book, you’ll understand all that algebra, algorithms and the logic is not as difficult as you thought. This book brilliantly demonstrates to students that how they use math, without their knowledge so many times in their day to day life. Equipped with a lot of activities, puzzles and math fun facts, you cannot see a book that shows Math in a more engaging and relevant manner. Spectrum Math has a serious reputation in the academic circle for providing high-quality book and this workbook is showcasing why. This book has multi-level exercises for multiplication, division, subtraction, factor and calculation of area & perimeter. This book also contains some lesson for plotting graphs of lines. There are some solved examples to clear the steps for solving the problem. The sections of mid tests and final test with answer keys are the best feature of this book. It allows parents to easily teach their kids, therefore, it is a good book for practicing math for school tests and exams. It is not a traditional mathematics book with dodging tables and numerical questions. 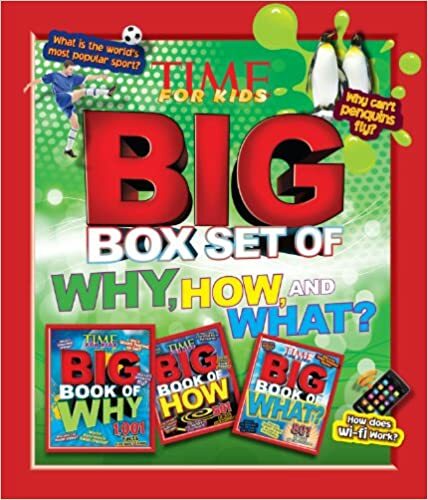 This book is unique and fun, as it makes kids to color boxes to answer the question. After correctly answering few questions, kids get beautiful Minecraft like the picture, which encourages them to try next lesson. It also improves their coloring abilities. There are different levels in this book, thus no need to worry about the intellectual capability of your kid. You can start any level according to your kid ability. So, if your kids love coloring and Minecraft then this book is for them. Though the name may not appear the most appropriate one but this book certainly is living up to its name. 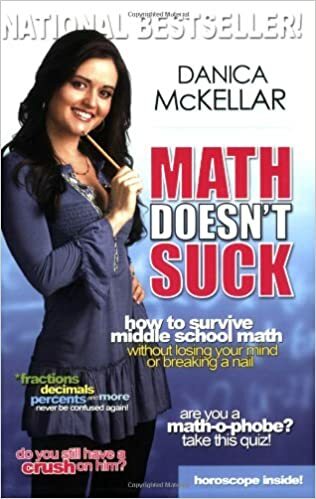 Actually, this book is specially designed for girls and how to survive middle school math. As research shows that mostly girls face the dwindling in math scores due to the social stigma that they can’t learn math. This book for girls does not only teach them different lessons but also motivates them and it is more important for success. So, if your daughter is not performing as per her potential, then get this book. Girls from the grade 5 to 8 can use this book, as it contains exercises with different difficulty levels. It is one of the most highly rated math books. Lots of 5th to 7th grade teachers recommend this book; it covers a large number of topics including fraction, geometry, ratios, number theories, algebra, probability, and even some aspects of statistics. It is one of those books that explain different problems without complicating the concept and confusing students. Interesting problem statements of this book engage kids. Unique color scheme and attention-grabbing images in book, prevent kids from boring, which is inevitable while studying mathematics. 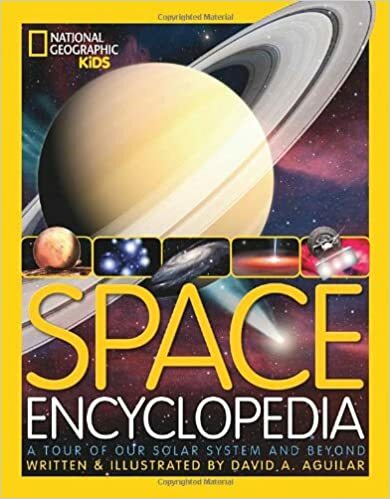 You should get it for your 5th graders, if their teachers haven’t already recommended it. This book is about the learning of most basic skills of mathematics. Most of the kids managed to get Bs or Cs in their math tests but never understand the basic concept behind different mathematical operations. This book explains those concepts in extremely interesting and straightforward way. There are 400 colored illustrations, which do not only define the concept, but also keep the student interested in learning more. They will not even require an instructor to grab different concepts. If you think your kids should have a strong base for their future academic success, then this book is for you. Lots of high qualified teachers use different objects intelligently to teach mathematics and they call it hands-on math. It requires years to master this skill and not all students are fortunate enough to get such teacher, but this book has eliminated all these barriers to get hands on math. This book uses the innovative way to teach math. There are several three dimensional images to explain crucial concepts like area, perimeter, volume, etc. You will not even need to compel your kids to study this book. All you need to do is to get this book and forget your kid has ever faced problem in learning mathematics. This is one of the best selling 5th grade math books. It was published in 2010 but got immense popularity in no time, because of its style and approach to teaching. This book is not about number and words, but about images. The visual approach of teaching complex mathematical concepts like algebra, geometry, and statistics is something that you will not find anywhere else. Since it explains a large number of concepts, therefore, students of different grades and calibers can get benefit from it. This book is best for 3th to 6th graders but parents can also use it to brush up their math skills. This book is published for the students of fourth and fifth grades. It covers a wide range of topics including geometry, fraction, percentage, ratio, algebra, etc. The unique feature of this book is that it provides hints to solve the problems. This technique is very helpful to build the cognitive abilities of students to solve mathematical problems. So, if you are looking for an innovative math book for 5th grade, then go for this one. It will also help your kids to prepare for test and exam in no time. Give 20 minutes to this book every day and you will get results within a month.